Serving and representing buyers who need help purchasing an existing (pre-owned) house within the Prescott area* and/or home sellers who need help selling their home within the Prescott area*. 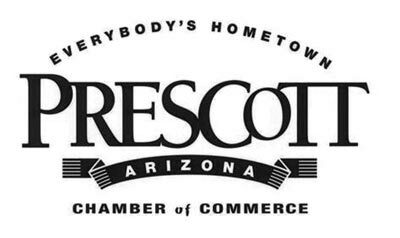 *The Prescott area specifically refers to Prescott, Prescott Valley, Chino Valley, & Dewey/Humboldt. Responsible for the supervision of all licensees within the brokerage to remain compliant in all legal matters and uphold ethical business practices including, but not limited to: securement and termination of contracts, records keeping and continuing educational requirements. Share in the responsibility for growth, stability, direction and daily operation of the business and the overall success of the entire team. 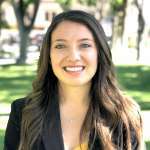 Lorinda started her professional career in Elementary Education through out the Phoenix area for 17 years. She now has tailored her skills used in education to be of immense value to any buyer client she guides through the journey of purchasing real estate. Lorinda truly has a heart of gold to selflessly serve the clients she is privileged of working with. It isn’t any surprise that the relationships that she develops with her clients are relationships for life. No matter the price point, you can expect to get the five star service. Lorinda is active in the community by being a board member of the YMCA, on the Foster Care Review Board, and volunteering time with many church and recovery organizations. On her free time, Lorinda will most likely be found outdoors enjoying all that Prescott has to offer! Earned B.A. Degree in Education from Arizona State University. Elementary Educator through out the Phoenix area. Real estate agent with the award-winning West USA Revelation sales team (Phoenix, AZ). Real estate agent with Prescott Realty, Inc. 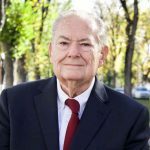 Broker, Branch Manager & Buyer Specialist for Prescott Realty. "Lorinda was amazing! She went to bat for us when we found the home we wanted and in our price range. In the end, not only did we find the right house, in the right neighborhood; we also became friends in the process!" "Lorinda was amazing, helping us find our dream home in Prescott and making the whole experience so enjoyable! No pressure and a pleasure to work with!" "Lorinda was absolutely amazing. Everyone always says buying a house is so horrible and time consuming that by the end you no longer want the home you were buying. We don’t agree at all!" "Lorinda was an awesome help to us in our search for the perfect home. Her knowledge of various neighborhoods and their personalities helped us to know where we wanted to look." "Lorinda’s knowledge helped us find the perfect house in the perfect location. She was a pleasure to work with and always had our best interest as her primary concern." "Lorinda provided exceptional service in finding and purchasing our home. She has continued to provide us with very helpful referrals for an excellent contractor for remodeling, a local dentist, etc. Highly recommended!!" 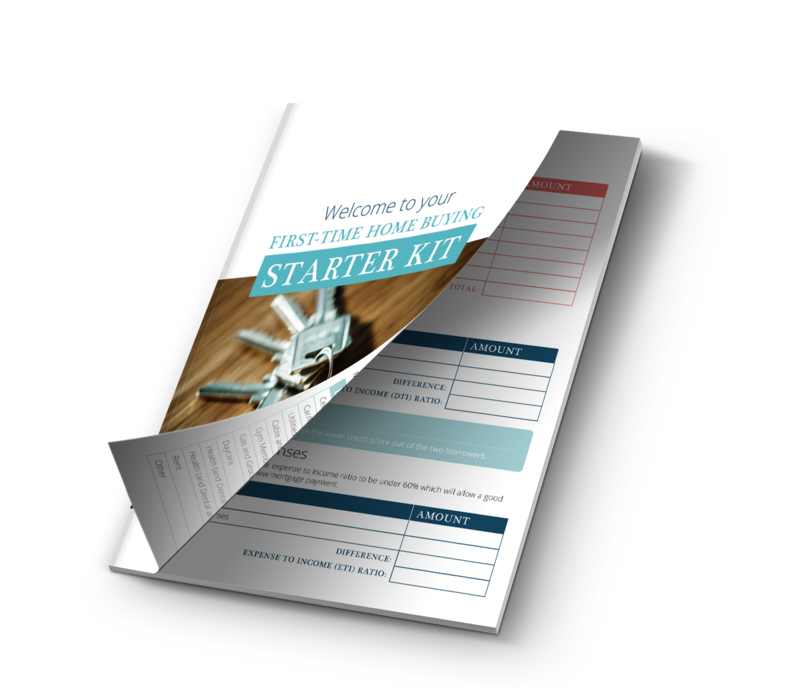 19 pages of practical, jam-packed ways to help first time homebuyers feel prepared for their dream home purchase! 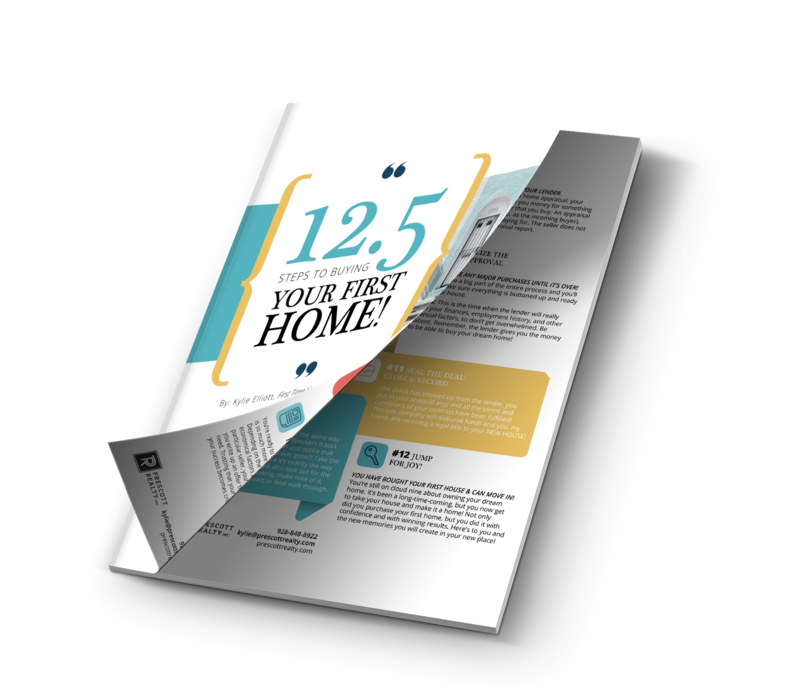 12.5 practical ways to help first time homebuyers take the first steps towards homeownership!